Featuring SilentArmor Technology™. This innovative technology is designed with SUVs and cross over vehicles in mind. 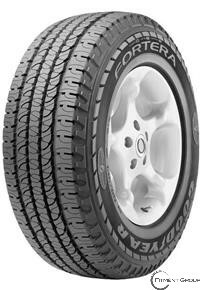 This tire delivers the rugged toughness of a truck tire with the quite comfort of a passenger tire.